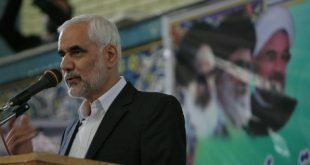 In the country, everything, including money, facilities and raw materials, is abundant in our country, but faced with an insecurity in the country, Sardar Gholam Hossein Gheibparvar, on the sidelines of the opening ceremony of the Babil-Babylon Resistance Resistance Company, said in a statement from Qahedrian News Agency of Babylon. We are honest . 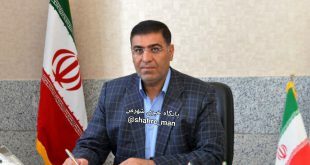 He added: “There are 200 types of medicinal plants available in Mazandaran, but in the most optimistic condition, only 60 types of plants are produced and 120 types of plants are closed, which is also seen in other industries. Head of mobilizing the poor to the important role mobilization of economic strength and pointed out: priority mobilization, providing a model for society, today in this place on the basis of 200 meters above tasks specials of doing that for about 5 thousand Employment has been created, so if there is a will, many of our problems will be solved, which is in the light of providing a suitable pattern. General Gheibpourar said: 50,000 job-related employment-related jobs will be launched around the country this year, with 70,000 jobs in direct view. He noted that this year, 850,000 people will be deployed in the Jihadi camps, with 4,000 jihadi camps stationed in mosques throughout the country. “The Supreme Leader repeatedly states that the problem of our economy must be resolved by relying on internal capabilities,” said Saydar Gheibparvar, saying that the one who knows best the strength of the economy, the strengths, the people and the will of our people, is the supreme leader. 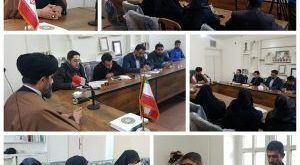 The affair must be turned into a national belief, an example that we see in Mazandaran, which, with empty hands and research for more than two years, succeeded in turning honey into powder, which is available to a few countries in the world, these loved ones are not copy of any country. They did not want it and they wanted it, so they succeeded. 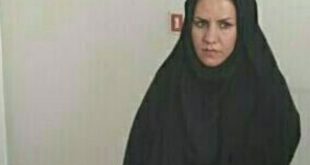 The head of Basij Mostazafin’s organization said in reply to a question that your opinion about insulting Karbaschi to the martyrs of the shrine’s shrine, said: “Unworthy and unworthy words need not be answered, and Karbaschi’s words are not worthy of accountability.